It’s time to hunt for Indonesia’s finest craft, traditional batik and the complete accessories from 34 provinces! 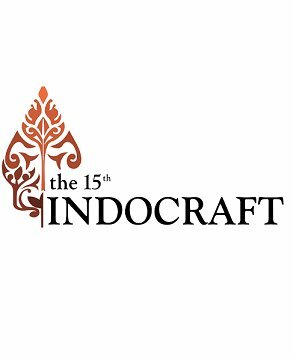 The 15th Indocraft is back with more varieties of batik products from fashion outfits to fashion accessories. Make sure you come to event and find your favorite crafts and batik!